Frontier Hyssop Herb, Organic, Cut & Sifted, 16 oz. 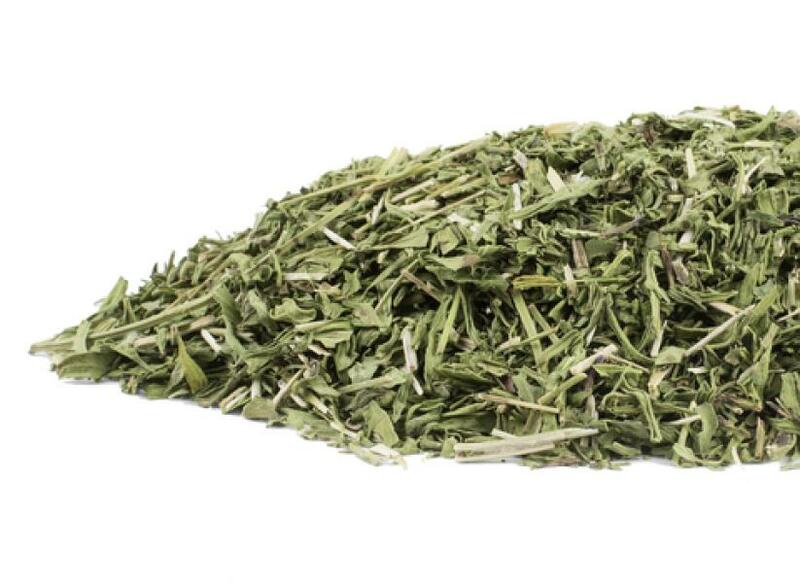 Hyssop Herb, Organic, Cut & Sifted, 16 oz. Preparations of hyssop herb are used for the gentle stimulation of circulation, for intestinal catarrhs, for diseases of the respiratory tract, colds, chest and lung ailments, for the prevention of frostbite damage, digestive disorders, intestinal ailments, menstrual complaints, heart problems and eye pain. "Purge me with hyssop," the Bible records, "and I will be clean." Hyssop has been used for millennia as a holy herb, consecrated for cleaning holy places. Its name comes from the Hebrew word adobe or ezob, which literally means "holy herb". Hyssop is an evergreen bushy herb growing 1 to 2 feet (60 to 90 cm) high on a square stem with linear leaves and flowers in whorls of 6 to 15 blooms. Native to southern Europe, it is grown in gardens in cooler climates around the world. Hyssop has a mint-like taste (which is understandable as it is part of the mint family) that makes it a tasty addition to salads, provided it is used in small quantities. It has been considered an aphrodisiac when combined with ginger, thyme, and pepper. Hyssop has been hung in homes to provide protection from the evil eye, and from witches. It has also been planted frequently on graves as protection for the dead from the living. Hyssop herb consists of the fresh or dried, above-ground parts of Hyssopus officinalisL. [Fam. Lamiaceae], as well as preparations thereof. Hyssop oil consists of the essential oil of H. officinalis L., obtained by water steam distillation, as well as preparations thereof. Hyssop oil causes, in rats, clonic spasms and toniclonic spasms, using a dosage of 0.13 g/kg intraperitoneally. The effectiveness for the claimed applications is not documented. Three cases of poisoning have been registered resulting in clonic and/or clonic-tonic spasms. In adults a dosage of 10 and 30 drops was used, and, in a 6-year-old child, the dosage was 2 - 3 drops over several days. Since the effectiveness for the claimed uses is not documented, a therapeutic application cannot be justified. There is no objection to the use of hyssop herb below 5 percent as a flavor corrigent in tea mixtures.